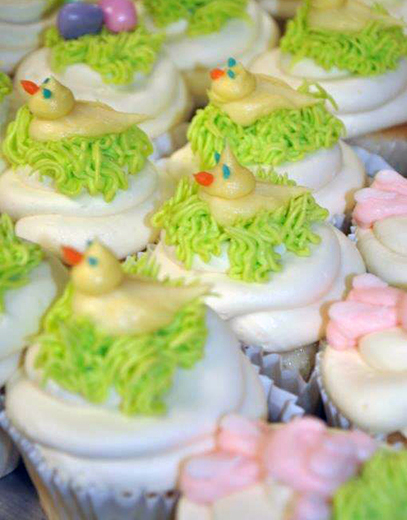 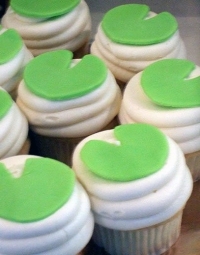 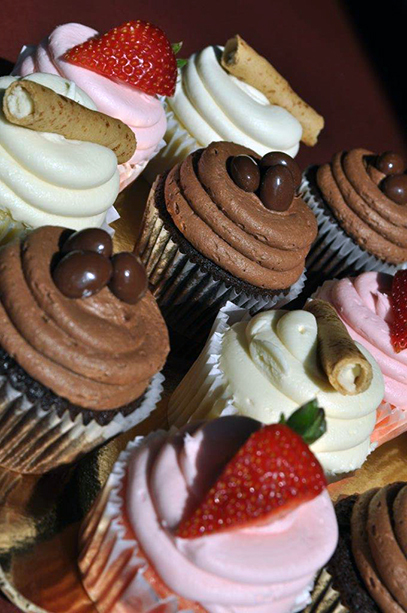 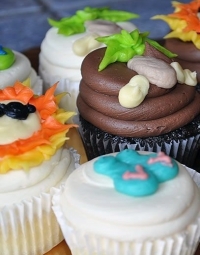 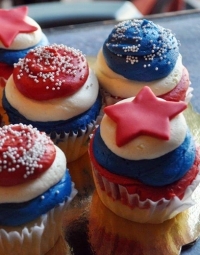 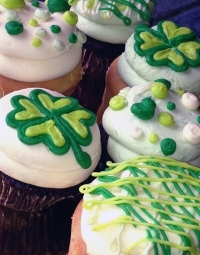 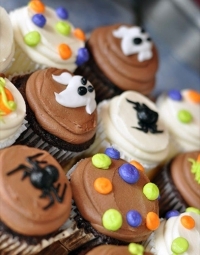 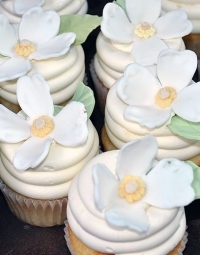 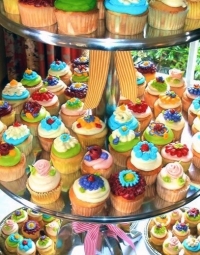 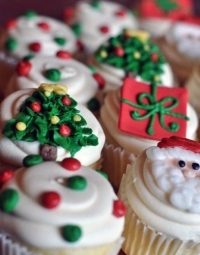 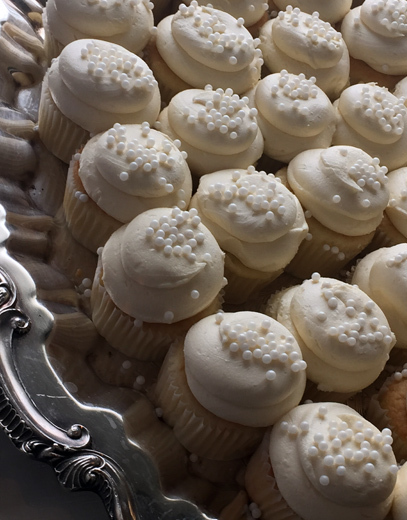 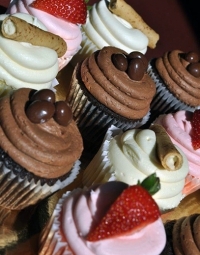 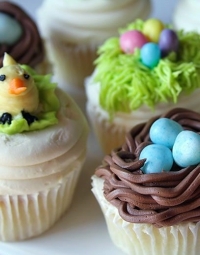 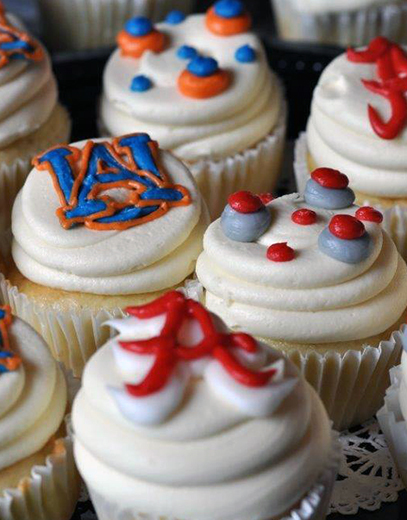 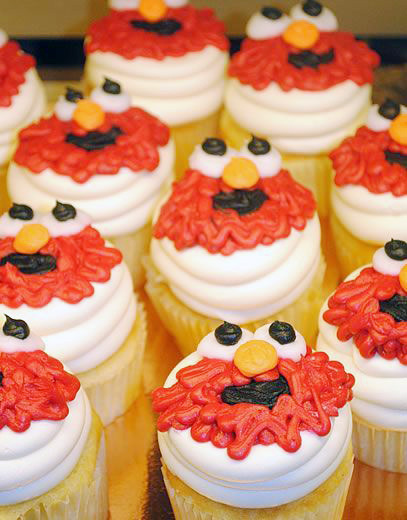 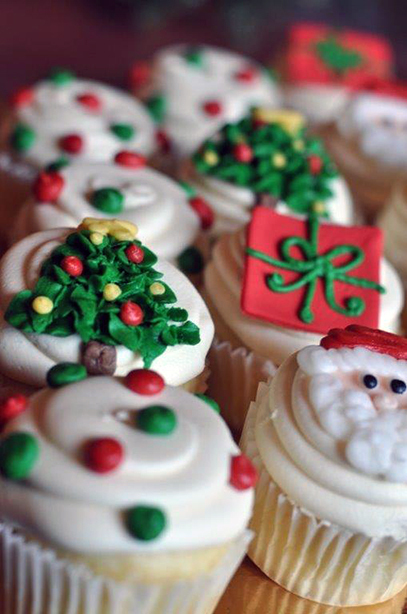 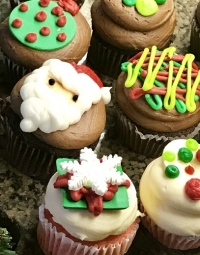 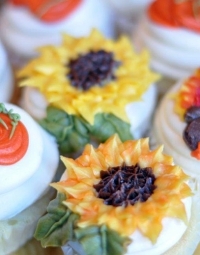 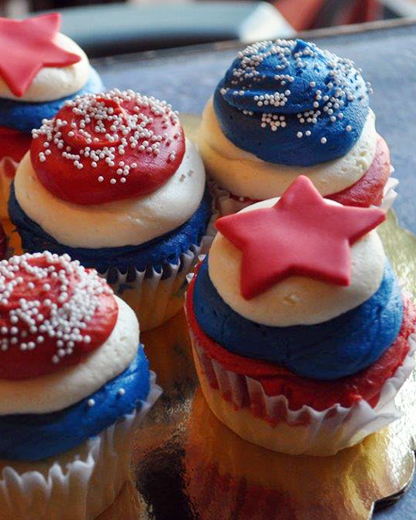 Cupcakes start at $2.50, with specialty cupcakes starting at $2.75. 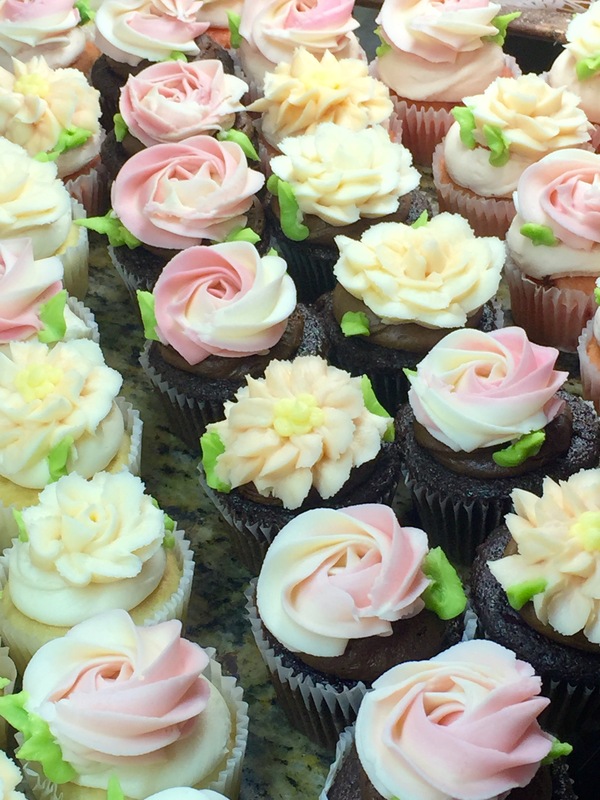 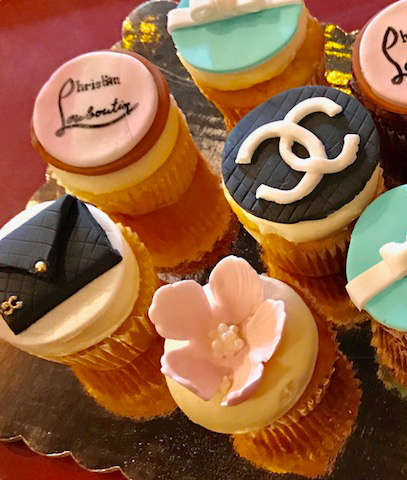 All custom cupcakes are made to order, and we ask for a three-day notice, but are happy to accommodate late orders whenever possible. 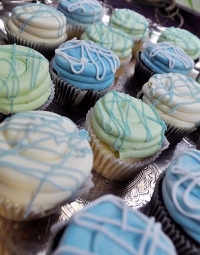 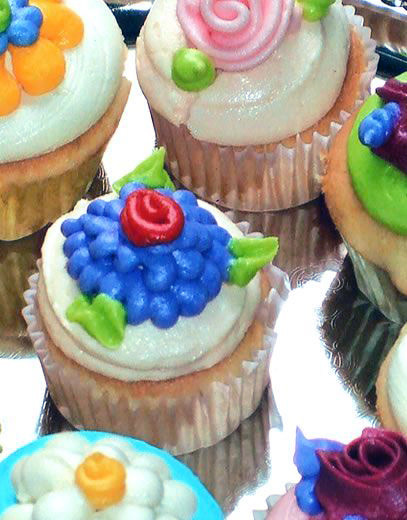 We also have decorated cupcakes ready to go in our bakery case daily.